Working together with team members and clients on a project can be difficult. 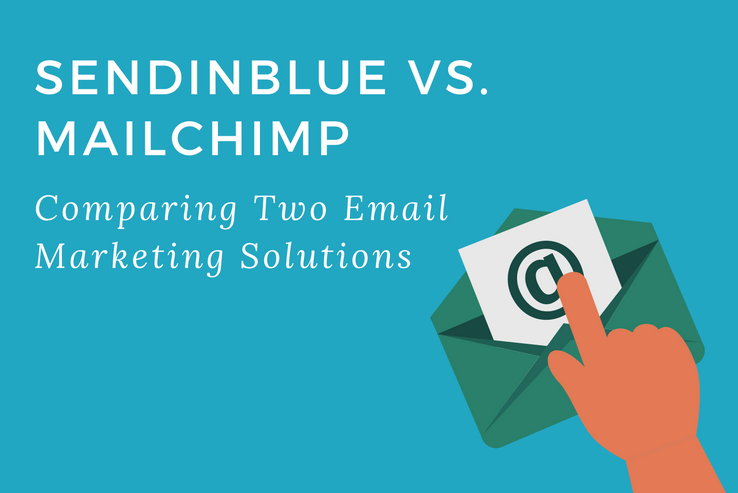 In most cases, a design or development team ends up getting stuck in lengthy email correspondences instead of focusing on the project itself. This is where collaboration tools come in. Collaboration tools are designed to help smooth out project workflows and make it easier for the team to coordinate with their clients and with one another. 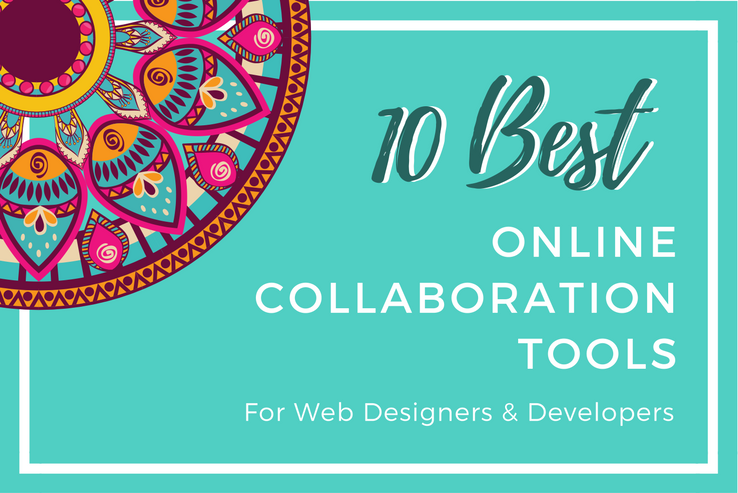 In this post, we’ll round up some of the best collaboration tools for both web designers and web developers and highlight their key features. One of the best ways to deliver more value to your readers is by linking out to high-authority resources from your articles. It allows you to direct your readers to quality blog posts that cover topics that are out of your article’s scope in more detail. 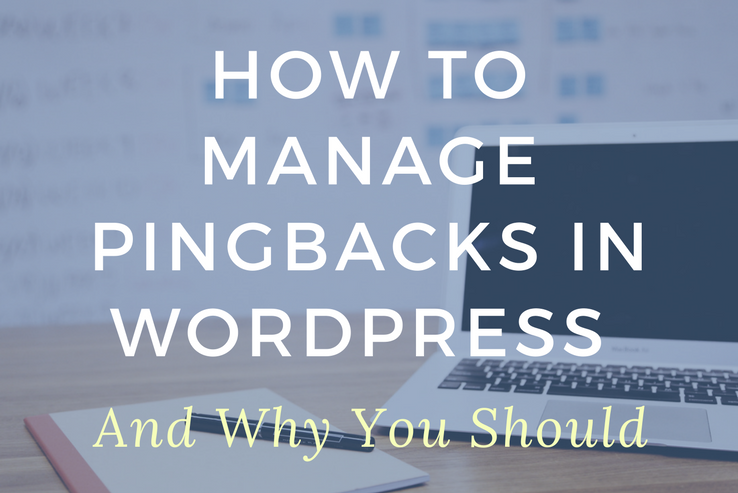 What you might not know is that whenever you link other blog posts, WordPress automatically sends them pingbacks. 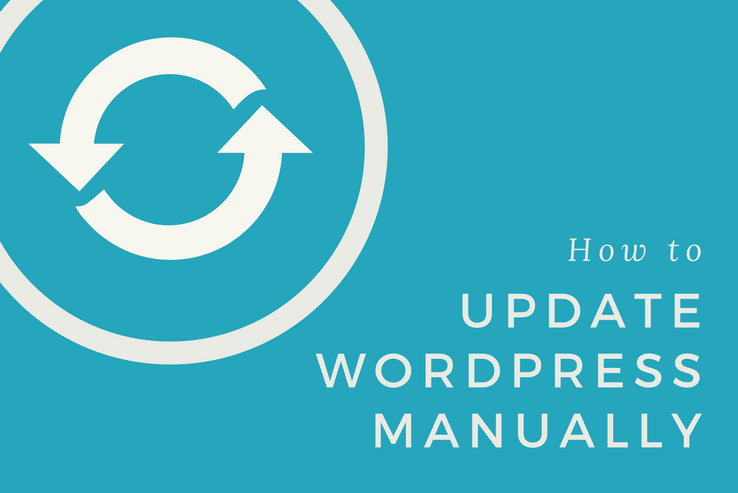 The WordPress template hierarchy is an intricate system that dictates how the WordPress CMS associates a template file with a content type to render your website’s pages. 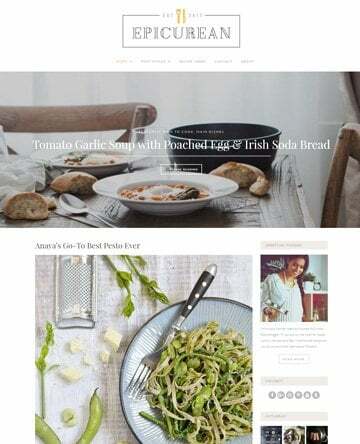 If you’re thinking about creating your own WordPress theme or using a child theme on your website, then you may have to dig into it to get the effects you want on your site. 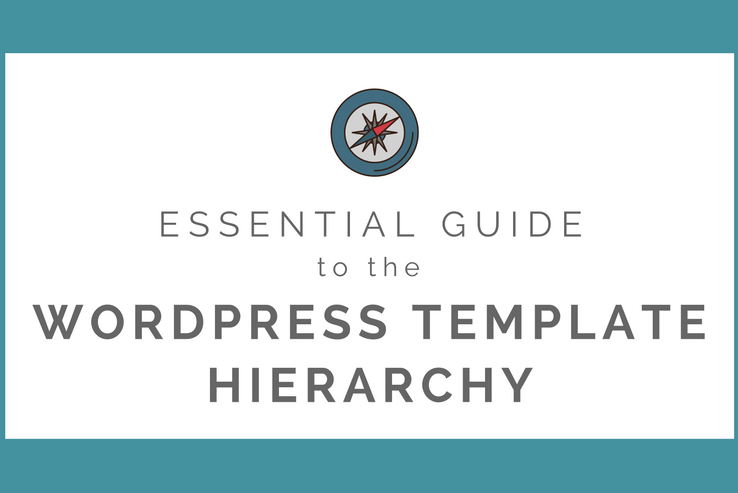 In this post, we’ll explain everything you need to know about the WordPress template hierarchy, from what it is to how it chooses templates, and we’ll also give you some examples to follow along. By the time you’re done with this post, you’ll have a better understanding of how you can use the template hierarchy in your next project. You know how every blog post you write displays the author’s name, the date it was published, and its category on your feed and article page? What if you wanted to add more custom fields there? Well, you’re in luck! WordPress custom fields lets you do that. WordPress custom fields are simple bits of blogging functionality that are built into the core software. 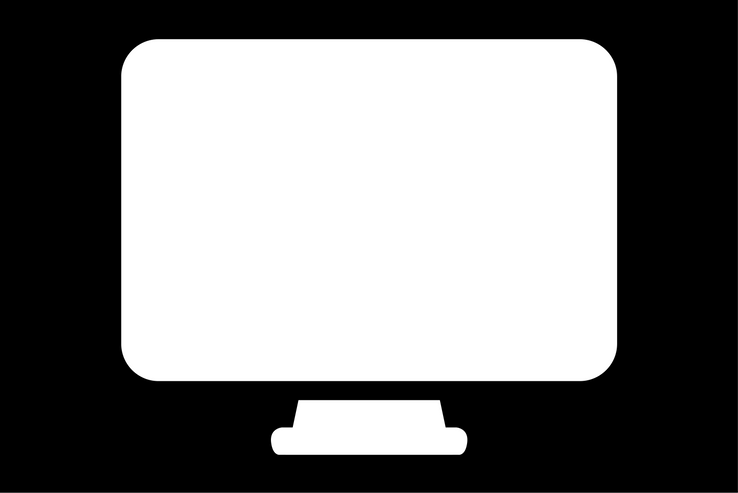 They allow users to bind custom metadata with their content to enhance its readability and make it more functional. 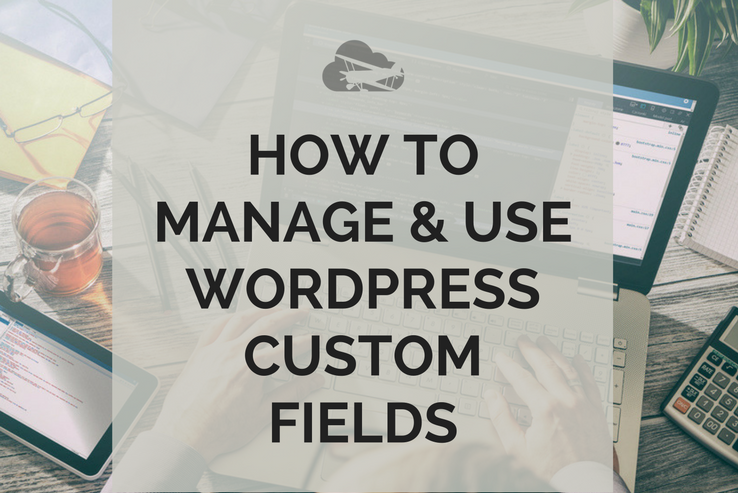 In this post, we’ll show you how you can get started with managing and using custom fields in WordPress. Let’s put everything into context before we begin! 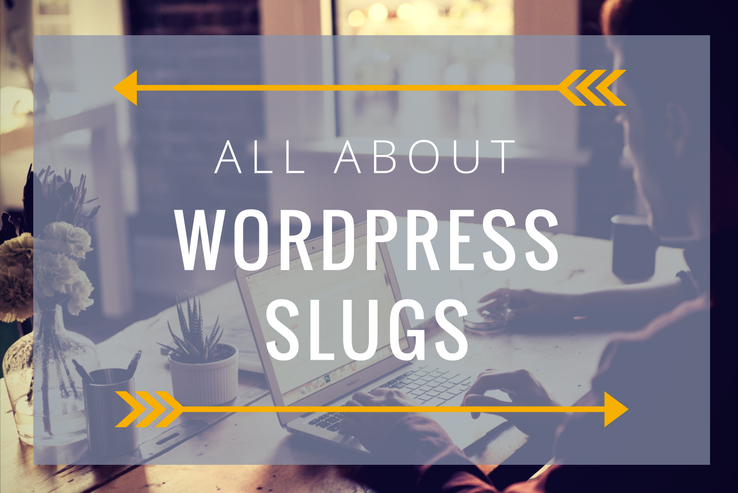 As a savvy WordPress user, you’ve probably heard of WordPress slugs. 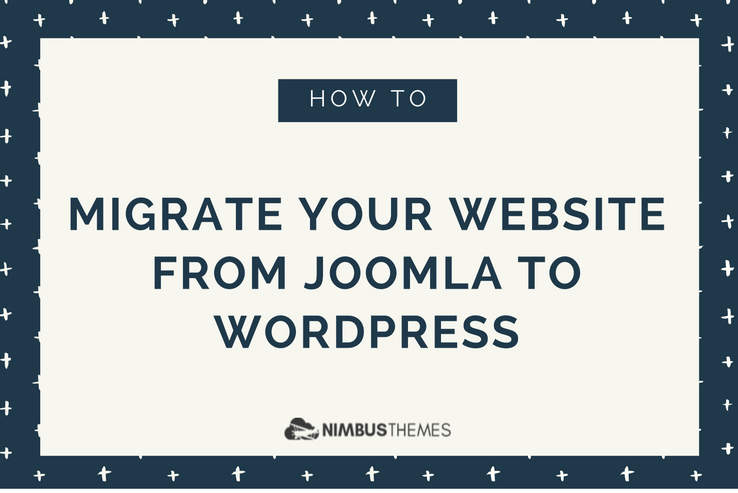 They’re simple bits of the core WordPress software that have a huge impact on your site’s search engine optimization. And since they’re so seemingly simple, it’s easy to miss out on the benefits they have to offer. In this post, we’ll cover everything you need to know about WordPress slugs – from what they are to why they’re important. We’ll also go over some of the best practices you should keep in mind when implementing WordPress slugs to get the most out of them. Finding out that your WordPress website has been hacked is stressful. It can potentially affect everything from your site’s reputation to the traffic it receives – and more. Worse yet, if you’re running an online store or a membership site, you could risk compromising your users’ sensitive data. Fortunately, there are a few steps you can follow to minimize the impact of the malicious hacking attempt and clean up your website. 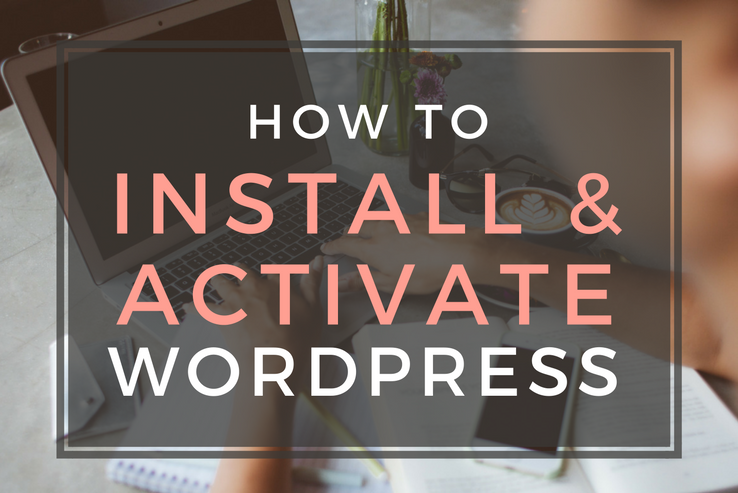 With this in mind, in this post, we’ll take a look at some things you can do to recover your WordPress site after it’s been hacked. 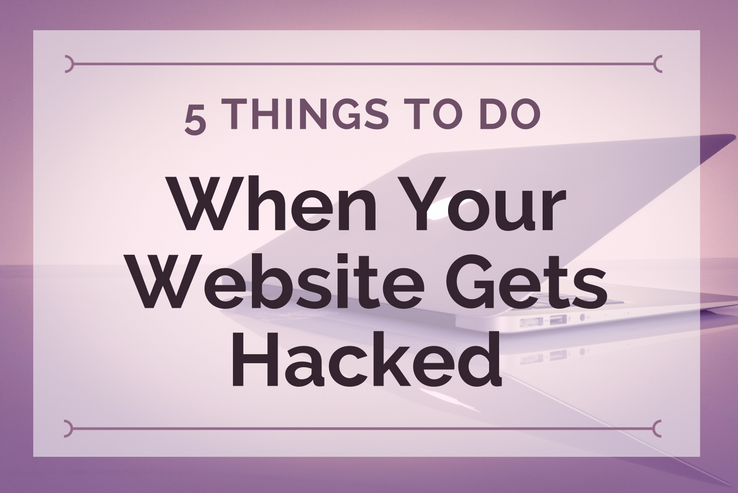 We’ll also cover some preemptive steps that you can take to make sure your site doesn’t get hacked again. 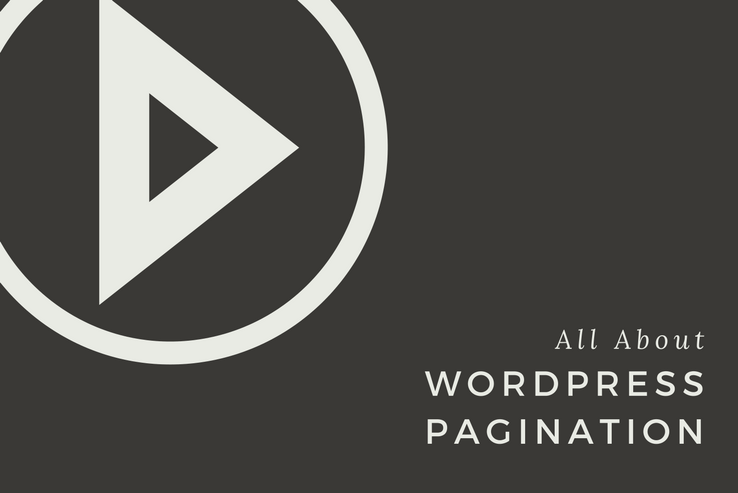 Images have a huge impact on your blog’s visual appeal. 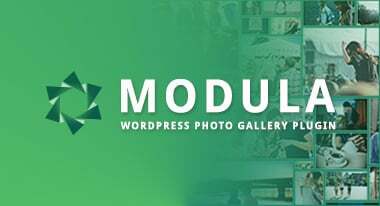 And while adding high-quality images to your content will definitely improve its readability and deliver value to your readers, WordPress featured images will do that – and more. 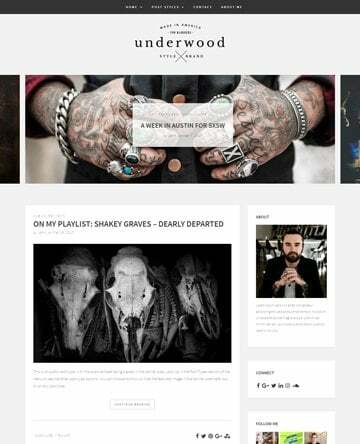 Surprisingly so, some WordPress themes don’t allow users to add featured images. 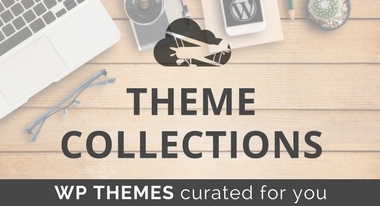 Thankfully, there are a few different ways you can start using featured images even if your theme doesn’t offer support for them. 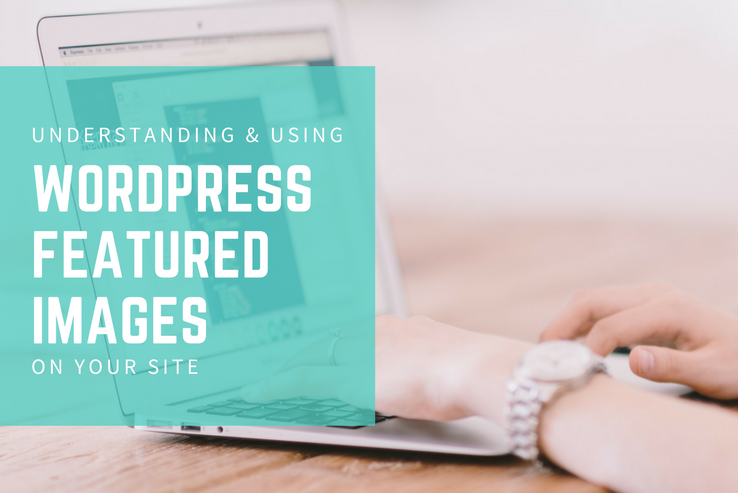 In this post, we’ll show you how you can use featured images on your WordPress website following the industry’s best practices. But before we begin, let’s take a look at what featured images are and what the fuss is all about. One of the best ways to increase your WordPress site’s security is by installing an SSL certificate. It prevents hackers from stealing personal information by encrypting the connection between a visitor’s browser and your site. However, installing one can be incredibly difficult and costly. Fortunately, this is no longer the case with Let’s Encrypt, which offers free, automated SSL certificates to anyone who needs one. 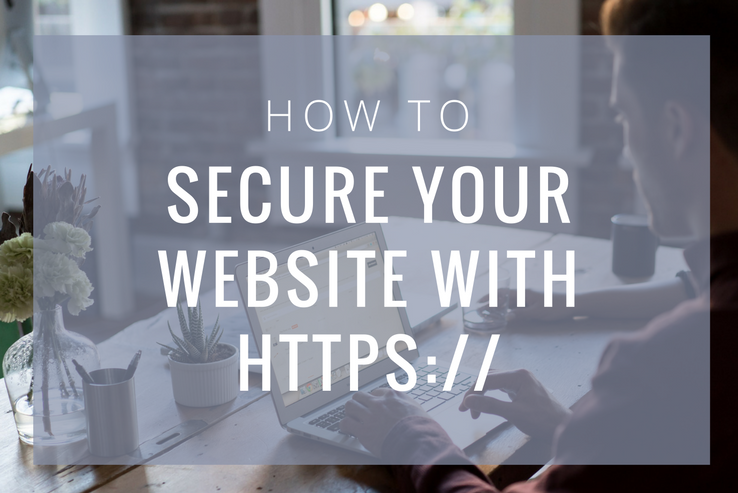 In this post, we’ll walk you through a step-by-step tutorial on how to secure your WordPress site with HTTPS using a free SSL certificate from Let’s Encrypt. Website building platforms have evolved over the years to include users who aren’t particularly programming literate. 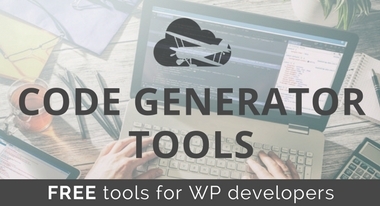 WordPress page builders have lead the way in allowing website owners to bring their ideas to life without having to stare endlessly at a dull text editor. 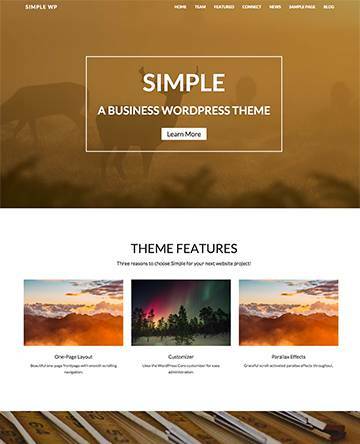 WordPress page builders pack powerful functionality that makes it easier for users to build custom layouts for their websites. Not only do they save you a bunch of time but they also allow you to live preview the front-end while you’re designing. 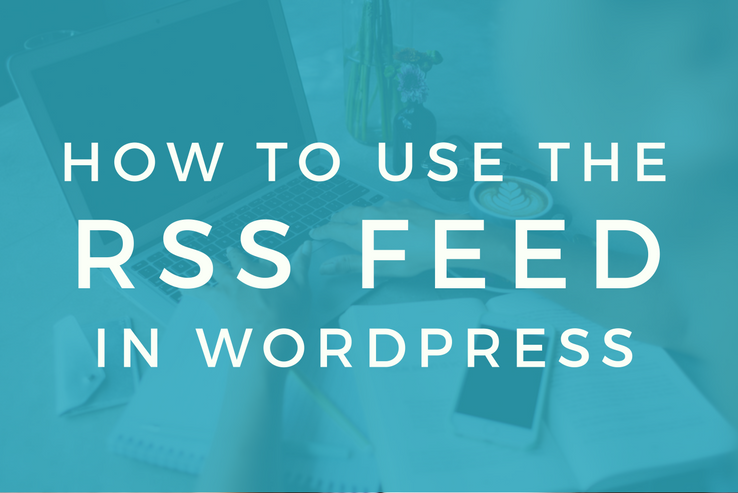 WordPress users are always on the lookout for resources that can do just about everything. 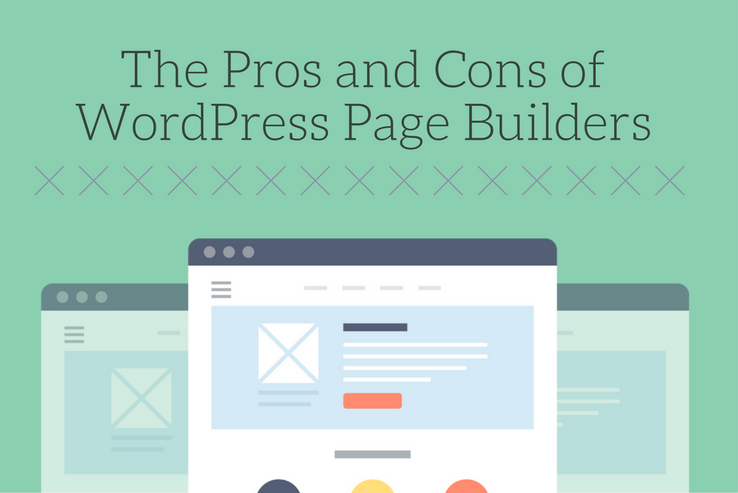 Although there are a number of excellent WordPress page builders – both free and premium – to choose from, in this post, we’ll take a step back and discuss the pros and cons of using them. 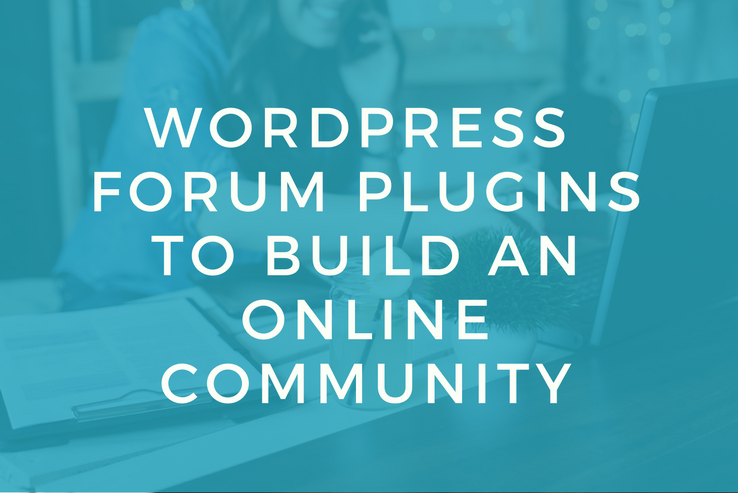 It’s no secret that WordPress packs some pretty neat functionality into its core software. Widgets are easily one of the best features it has to offer. 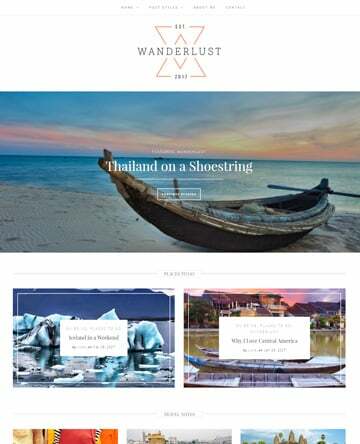 They have intuitive interfaces, they’re incredibly handy, and best of all, they allow you to integrate useful functionality to your site without having to modify your theme. 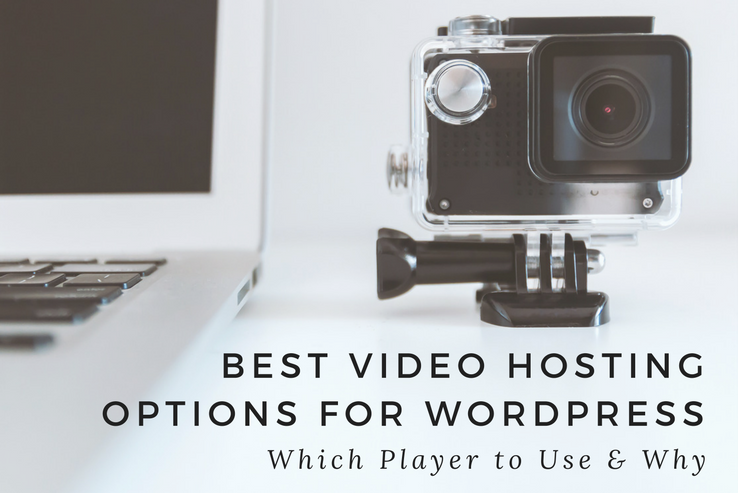 The WordPress Plugin Directory offers all kinds of neat widgets; however, with thousands of options to choose from, separating the wheat from the chaff can be difficult – especially if you’re a newcomer to this field. 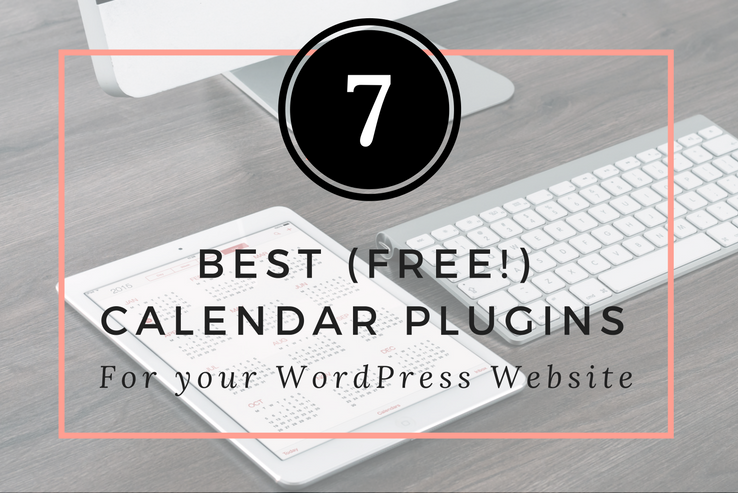 In this post, we’ll run the rule over eight of the most useful WordPress widgets out there to supercharge your website.